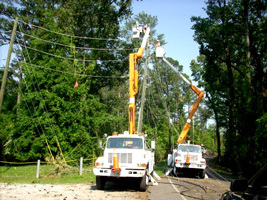 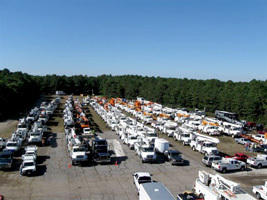 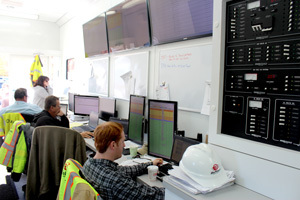 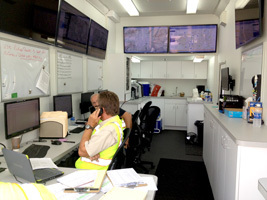 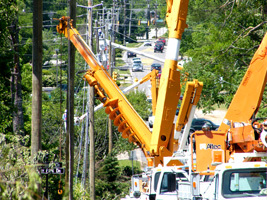 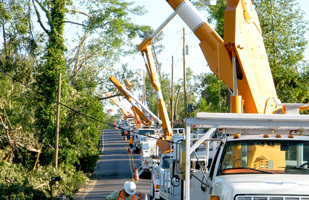 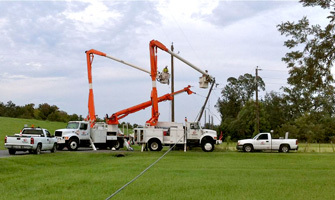 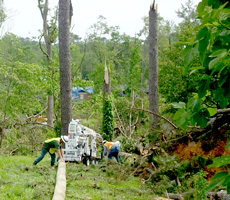 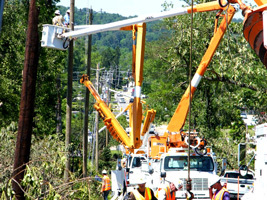 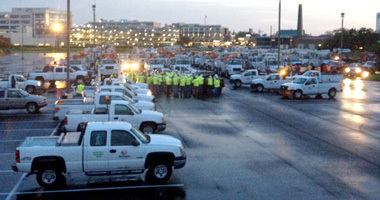 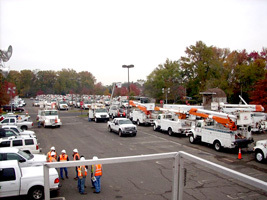 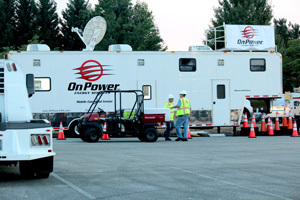 OnPower provides rapid emergency response and restoration of overhead and underground distribution, transmission, and substation systems for investor owned utilities, electric cooperatives, independent power providers and and municipalities throughout the United States 24 hours a day, 7 days a week. 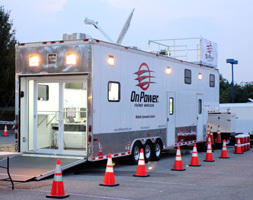 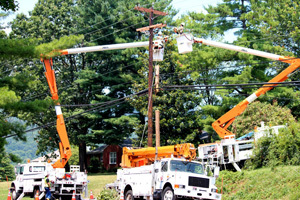 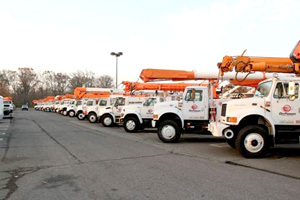 OnPower leverages our skilled personnel, well maintained equipment and innovative technology to provide unmatched service and superior value to our customers. 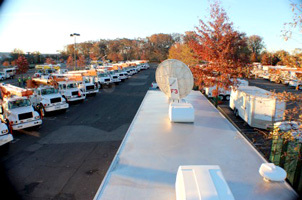 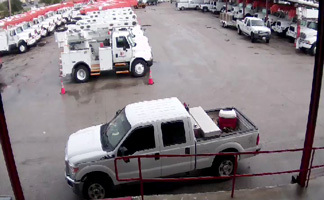 Our vehicles are equipped with advanced GPS tracking, computerized dispatch and on-board data communication systems that we dynamically control, monitor and communicate with using our state-of-the-art fixed based facilities and mobile command centers. 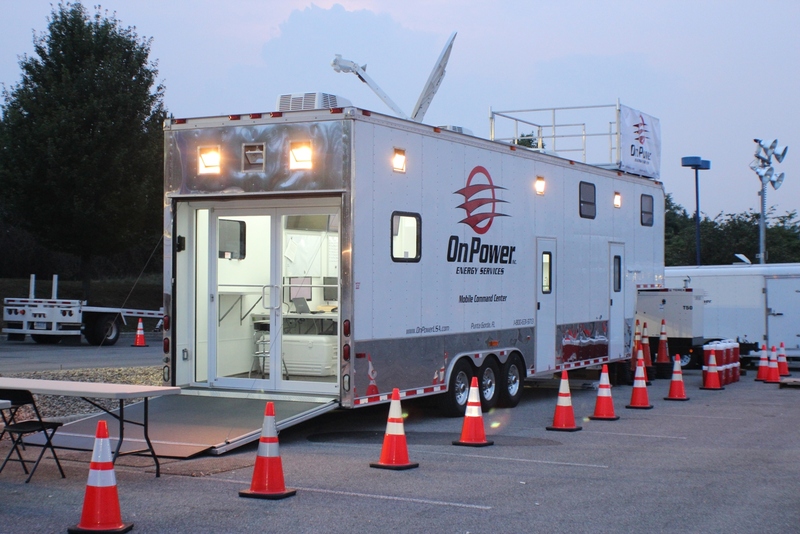 OnPower can also deploy helicopters and fixed wing aircraft from our internal aviation unit to provide rapid deployment of key personnel, logistics support and aerial damage assessment. 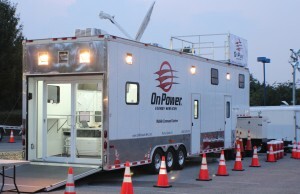 Copyright © 2019 OnPower USA Inc.